Show off your love for fall by making one of these fun and festive holiday wreaths to proudly display on your front door. The Bradford Blog is here to give you some crafting inspiration for making that perfect holiday wreath to add a decorative touch to your apartment’s front door. 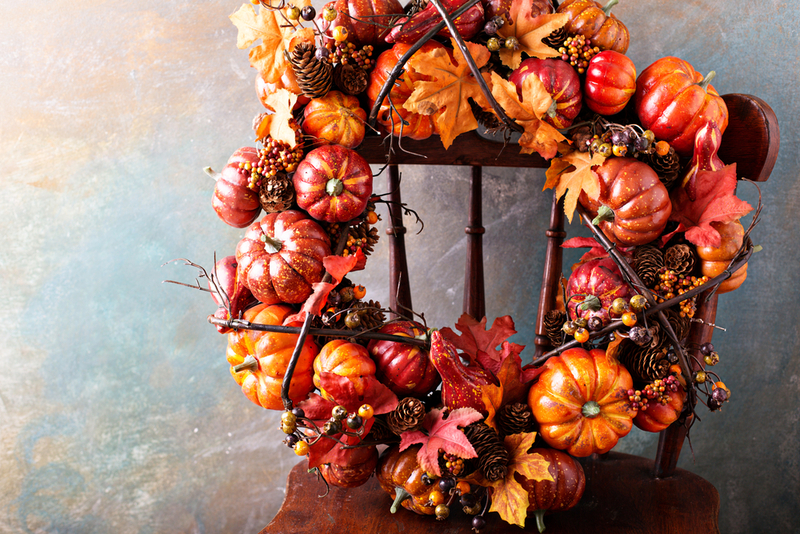 Bring some bright fall colors to your door with this pumpkin wreath. Use a grapevine wreath, some greenery garland, mini orange pumpkins, and some orange wire to compose this lovely wreath. Click on the link above for the full tutorial and step-by-step instructions. With just a few items from your local craft store you can make this lovely apple wreath to add a pop of color to your apartment’s front door. Here is everything you will need: a styrofoam wreath, burlap strips, faux apples in a variety of sizes, moss, and a hot glue gun with glue sticks. This rustic wreath is simple yet elegant and will adorn your front door with a touch of beauty. You will need a plain grapevine wreath, artificial flowers, greenery, or cotton, and some burlap fabric to fashion into a bow. You can easily weave the stems of your decorative greenery and flowers into the grapevine wreath without the need for glue or tape. This wreath has a lovely windswept and whimsical element to it that creates the illusion of motion and brings your front door to life! To make it, you will need a wispy twig wreath, one bunch of brown long fall bushes, an orange berry bush, a medium sized pumpkin, floral wire, floral wire cutters, heavy duty scissors, and a hot glue gun with glue sticks. Hopefully, you were inspired and got a few ideas from our post.  Thanks for reading our post and have fun decorating your apartment for fall in Leacock-Leola-Bareville, PA!